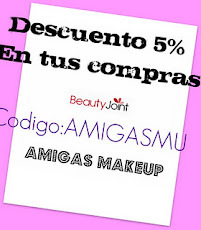 Amigas MakeUp: Los tres milagros de Clarins, Boosters Enery, Detox y Repair. Bienvenida, bonita! Yo estoy usando en mi rutina de día el Detox y en la de noche el Repair...y me van fenomenal. El energy me vendría bien! I love your blog for these wonderful recommendations of makeup products. It is very attractive and also the collections are unique. I always follow your blog to get updated with new trends. Thank you so much for this post. Keep blogging with more ideas. Refer my website to get more information.